The Jendamark Group has international offices in South Africa, India and Germany and a sales office in the USA. This global presence allows Jendamark to serve automotive customers worldwide and offer round-the-clock service support. 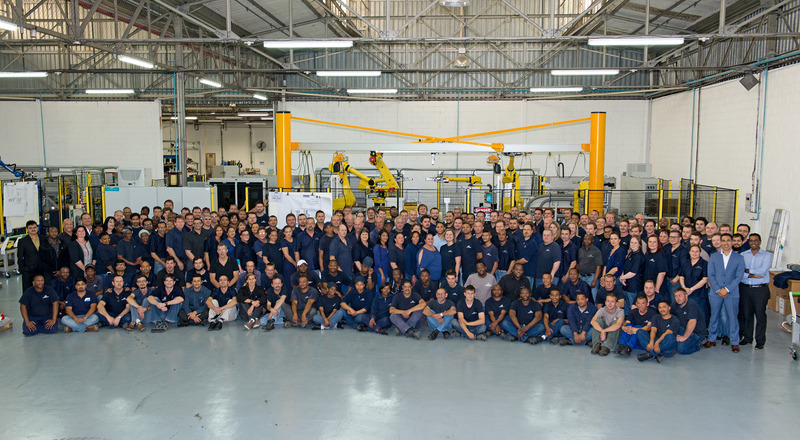 The Group has its global head office in the coastal city of Port Elizabeth, with satellite offices in Pretoria and East London. Over the past two decades, Jendamark has been growing its internationally respected brand by delivering world-class turnkey production solutions. We pride ourselves on being the best in our core manufacturing focus areas of powertrain and catalytic converter assembly systems. The Jendamark GmbH & Co. KG office in Penzing facilitates productive relationships with Jendamark’s European customers. A strong R&D focus allows the German office to work on long-term, future-oriented projects, while leaving the manufacturing to the cost-effective South African and Indian entities. Working closely with customers, the aim is to anticipate their needs down the line and design machines to fit this future. 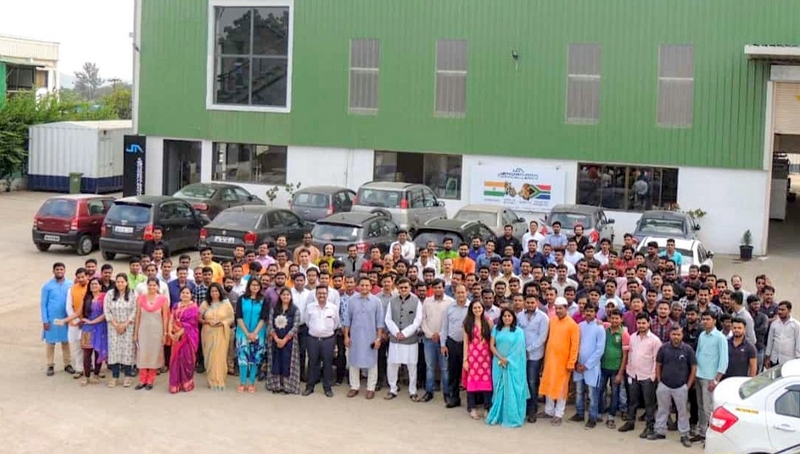 Pune-based Jendamark Techcellency gives Jendamark a strong presence in Asia, with a state-of-the-art manufacturing facility. Jendamark Techcellency serves the booming Indian automotive sector and also specialises in tooling for the aerospace industry. Working closely with South Africa, the Indian entity delivers the same high-quality, cost-effective automation solutions customers have come to expect from Jendamark.